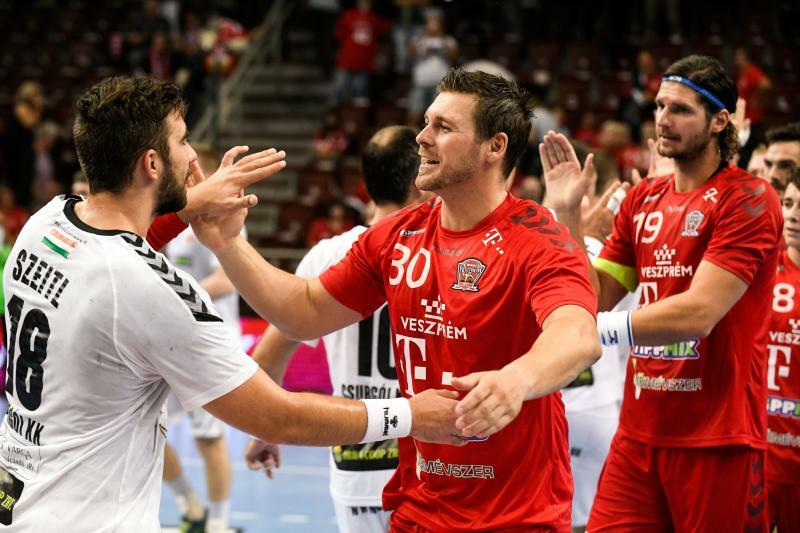 Without the biggest signing in the world of handball, Arpad Sterbik, Telekom Veszprem began successfully season in which all the fans at “Veszprem Arena” expect to get back Championship title from Szeged and once again qualify for VELUX EHF Champions League in Cologne. 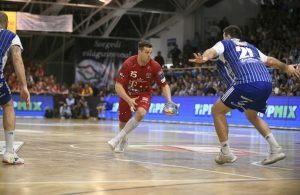 Ljubomir Vranjes’ boys had no difficulties to beat Csurgoi KK 32:17 (17:11) and warm-up for the start of the EHF Champions League next week. The TOP scorer of the winning team was Slovenian right wing Dragan Gajic with nine goals.